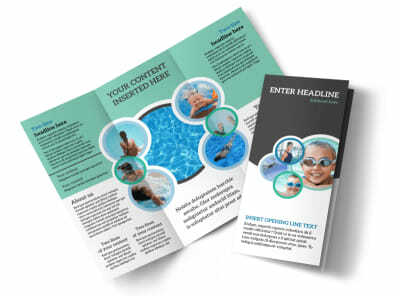 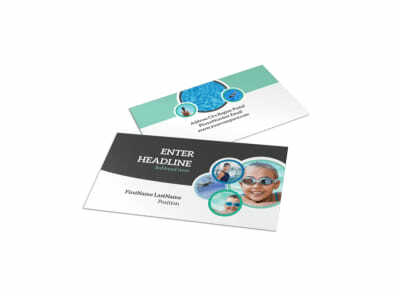 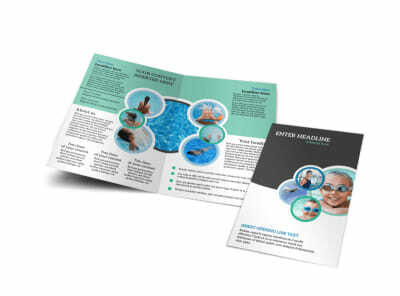 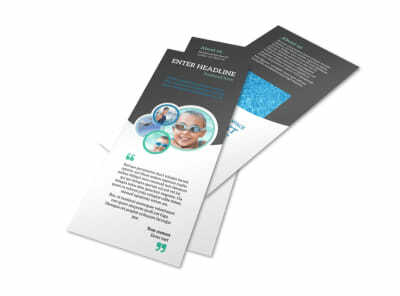 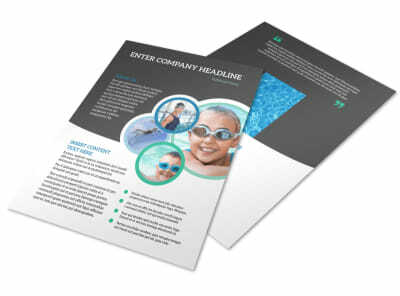 Customize our Swimming Tournament Brochure Template and more! 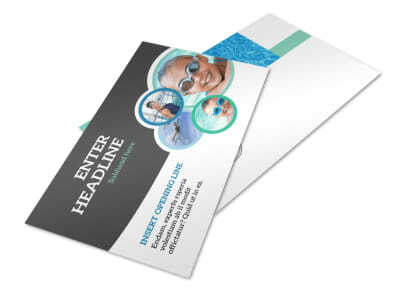 Encourage entrants to sign up for your tournament with swimming tournament brochures that give them the 411. 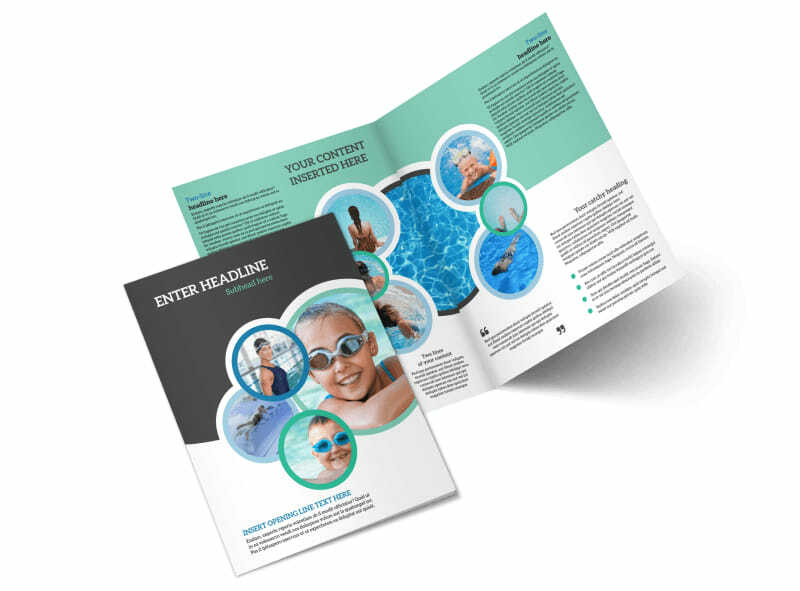 Our easy-to-customize templates and customer-centric editor make it easy to showcase your event's highlights across every fold of our bifold and trifold design. 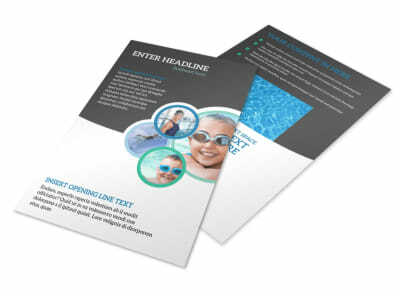 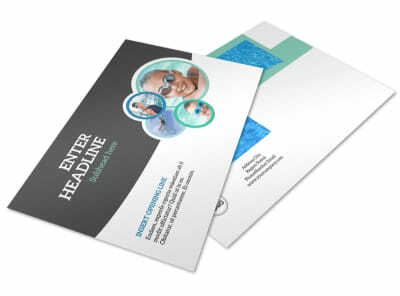 Upload photos, add text, and more, and then print your brochures from where you are, or let us do the heavy lifting with professional print services and quality materials.